Nicknames Teapot, Dr Rick, Richter. Fascinating fact Has played over 300 games for the club. Rick is a true legend of the club, being one of only 2 players to have played over 300 games. A regular on the field throughout the 1990’s and right up to 2012, Rick was also a collossus off the field, organising fixtures, making sure we had 11 players every week, planning the annual p.u. and yearly tours. 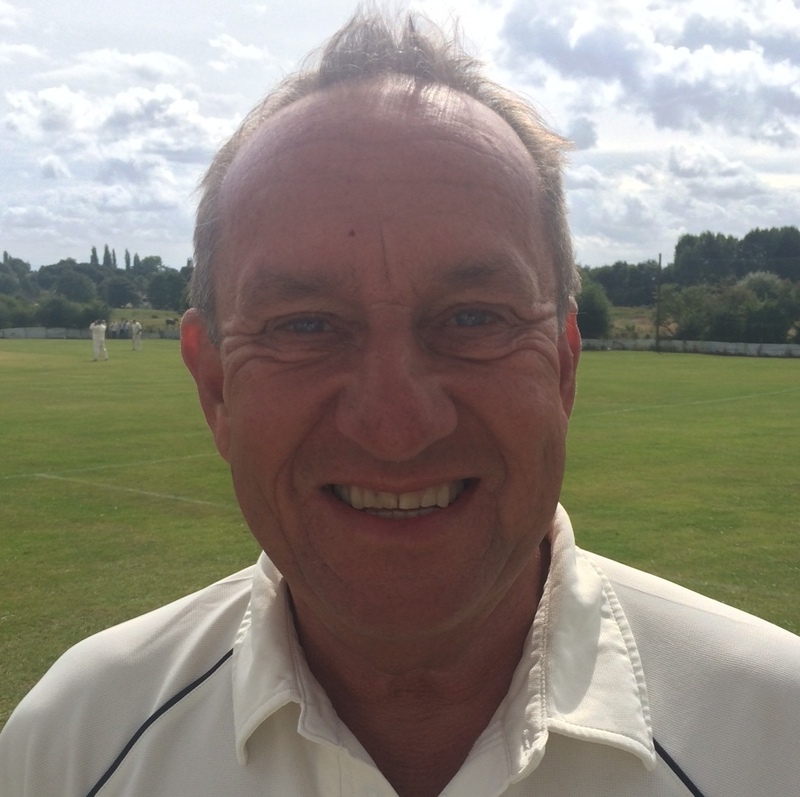 Rick has given so much of his time, to make sure the club runs smoothly, and is now deservedly the WHCC Chairman. Rick also holds the record for most catches taken (109) and has been a former batsman of the year, with his famous attacking style of strokeplay.